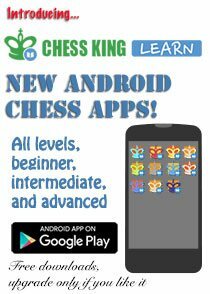 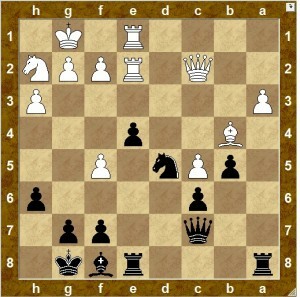 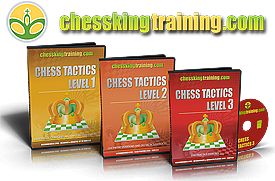 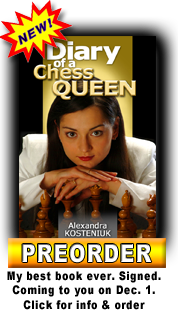 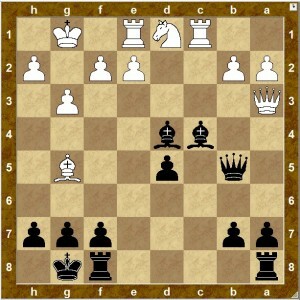 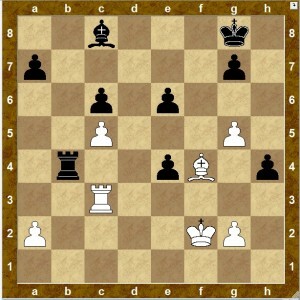 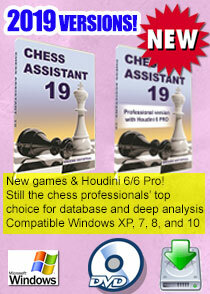 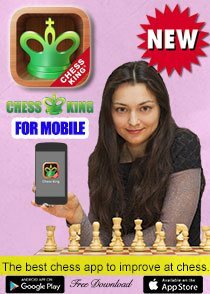 Kopylov – Kosteniuk, black to play, find the best continuation. 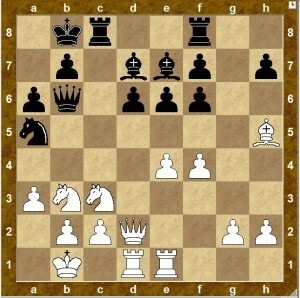 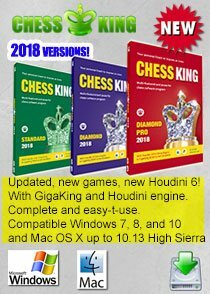 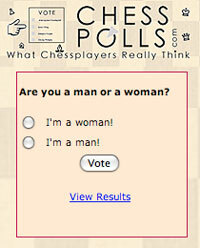 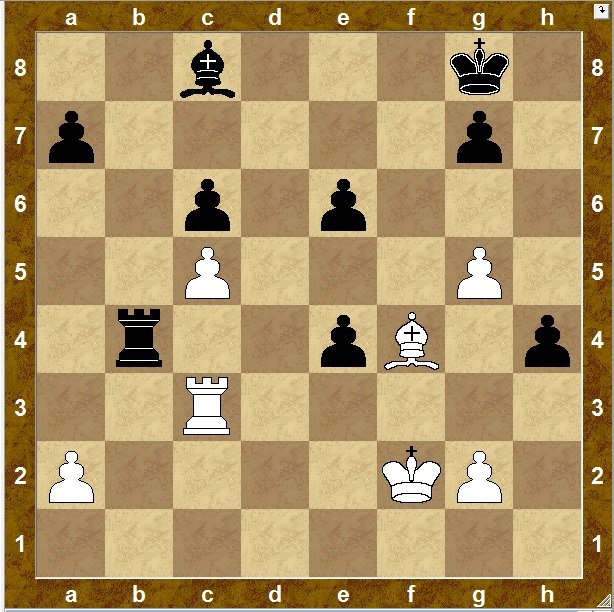 Kosteniuk – Socko, white to move, what is the most stubborn way for White to continue the game? 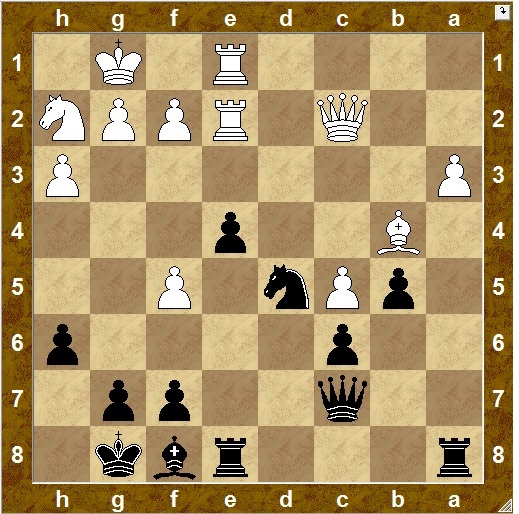 Majdan – Kosteniuk, Black to move, find the best move to continue the game. 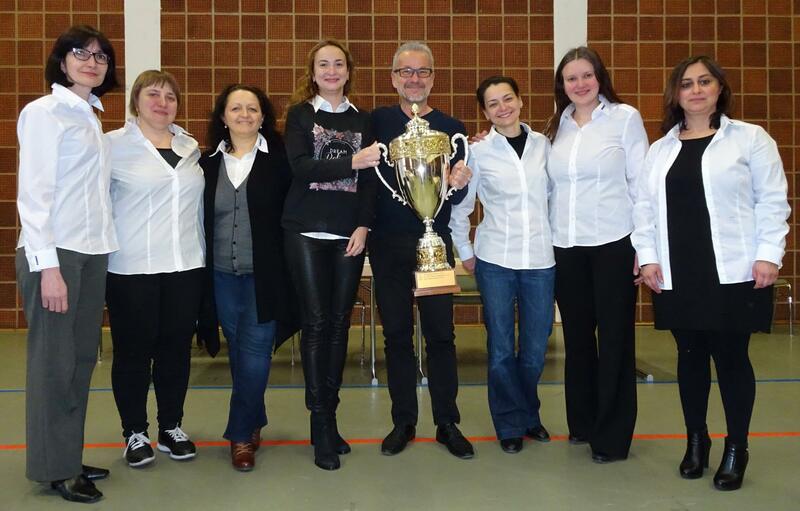 On the photo from left to right: Ketevan Arakhamia-Grant, Ekaterina Kovalevskaya, Ketino Kachiani-Gersinska, Antoaneta Stefanova, team captain Thilo Gubler, Alexandra Kosteniuk, Anna Zatonskih and Iamze Tammert who played the last week-end of the tournament, the other players of our team who played throughout the tournament but not on this photo are Anna Muzychuk, Victoria Cmilyte, Mariya Muzychuk, Elena Sedina, Lisa Schut, Julia Bochis and Cécile Haussernot.